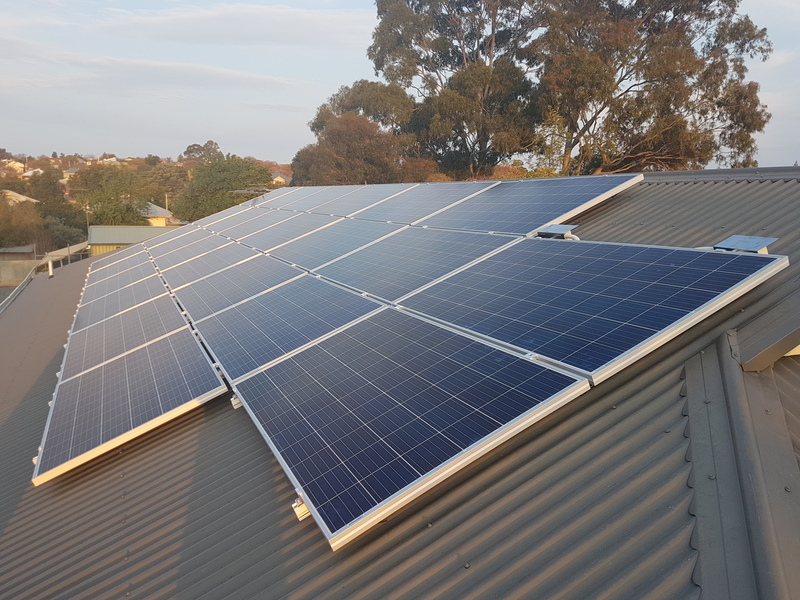 Based in South Australia, Clayton Solar & Electrical was established in 2010 and although new to the Solar Quotes Website, we have been providing Solar Power Systems to Adelaide and regional parts of the state for 8 years. 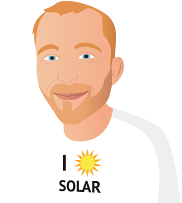 Tim Clayton is a fully accredited Solar Electrician and with his team of experienced installers, he does all the Solar installations himself thus enabling him to offer further services including meter box upgrades and any other electrical work required whilst onsite. We do not subcontract our work to third parties. 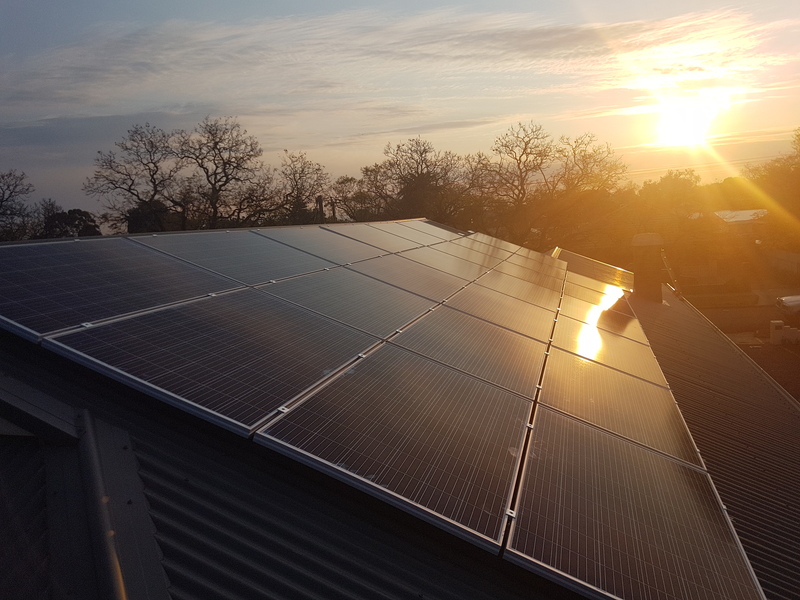 Clayton Solar & Electrical believes it is small enough to offer a personalized service, whilst big enough to have strong relationships with suppliers to offer competitive prices. Cut out the middleman and deal directly with the electrician; speak to our friendly team today, phone 0408 844 640. 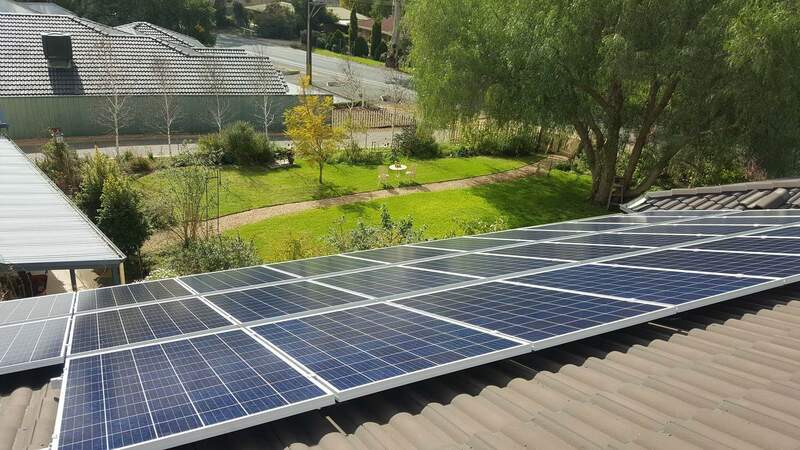 The team at Clayton Solar and Electrical were so wonderful to deal with from start to finish. Every step in the process was done so in a professional and friendly manner with everything explained clearly. The install was done with minimal fuss. The team were lovely and kept us in loop during the day as to how they were progressing. We were so impressed with the final product and our first bill is already in credit! From first contact, Clayton Electrical inspired trust and confidence. Shane Ford was readily available on the phone and happy to answer questions. The quote came promptly and I was very happy with the price and products detailed. Installation was done efficiently and I am happy with the result. 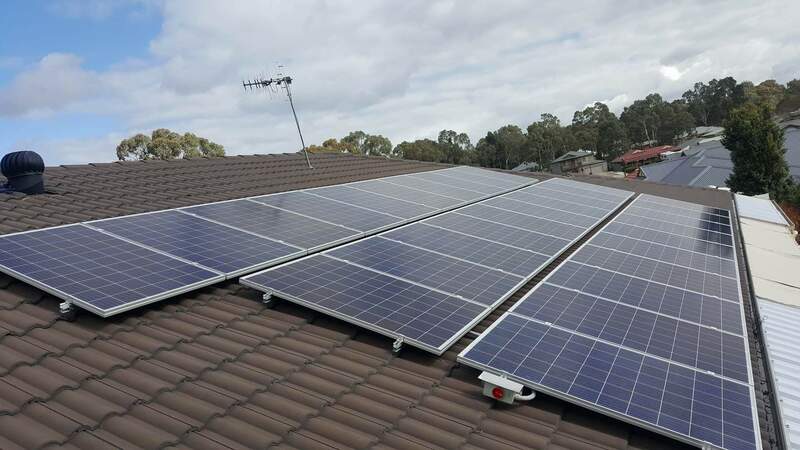 The team at Clayton Solar and Electrical delivered a first class Solar Experience for us. 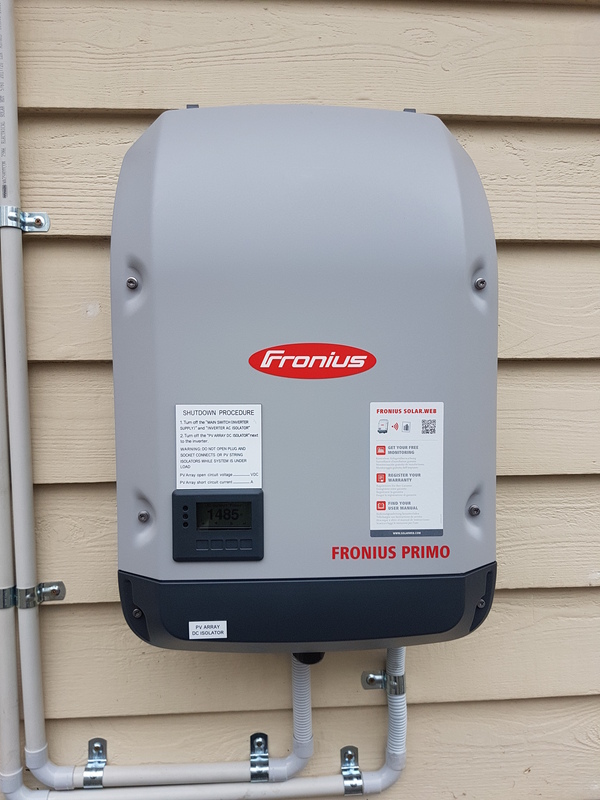 We purchased a 5Kw Fronius Inverter and 24 Q-Cell Solar Panels. Installation and cleanup was exceptional. Very happy with the outcome now that our Smart Meter has been installed. Just waiting to see what savings can be achieved. Shane was brilliant. He modified my quote when I decided to go monocrystalline and kept me informed from quote to install. Whole process was seem less. Love my solar should have done it ages ago. It was and is a great experience in dealing with Clayton. Everything was smooth, everything happened when and how it was promised and they really wanted the experience to be positive for us. 1. Quick response to all queries and paperwork associated with the installation. 2. Tim, the owner and installer, completed the work in 1 day as scheduled and even moved TV aerial to improve layout and reduce shading. 3. A couple of broken roof tiles promptly replaced. 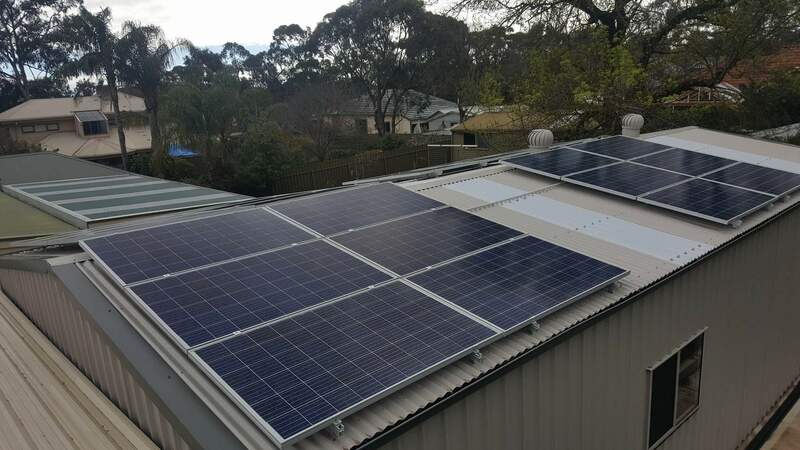 Of the three suppliers that you recommended only two contacted us - Clayton Electrical and Solar Wholesalers. Clayton were very prompt with their quote and on reading all their customer reviews we felt comfortable going with them. The final decision for us was never going to be based purely on price alone. 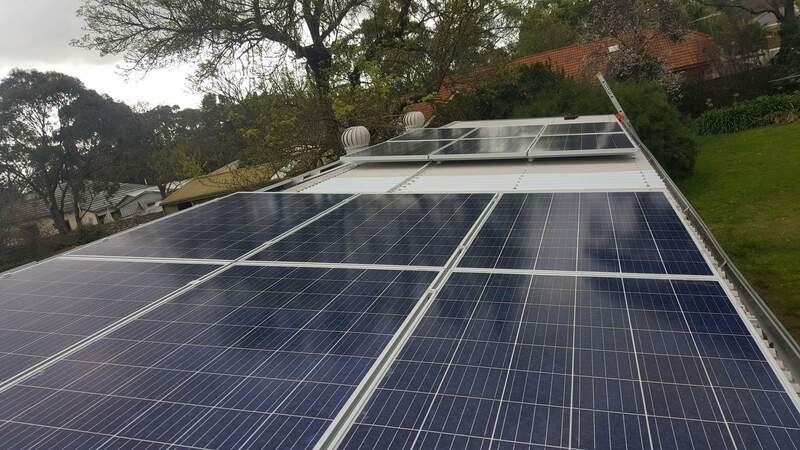 One of the factors that leaned us their way was that they are a small SA based company and they do all the installations themselves. Shane, their salesman, was extremely helpful in explaining the installation procedure to us and answering all our questions. I normally do not bother with these questionnaires but I wish to take the time to say how wonderful this company was to deal with. No hassells or harrassement from them. 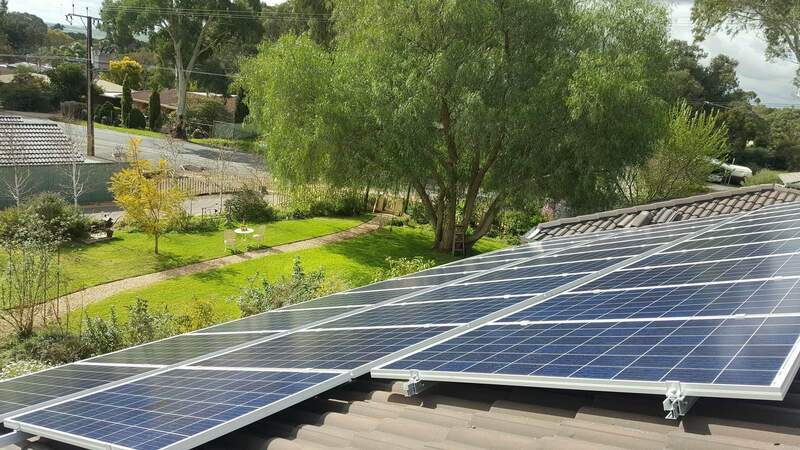 They kept in contact with me during the process of having the solar installed and it was a great experience. 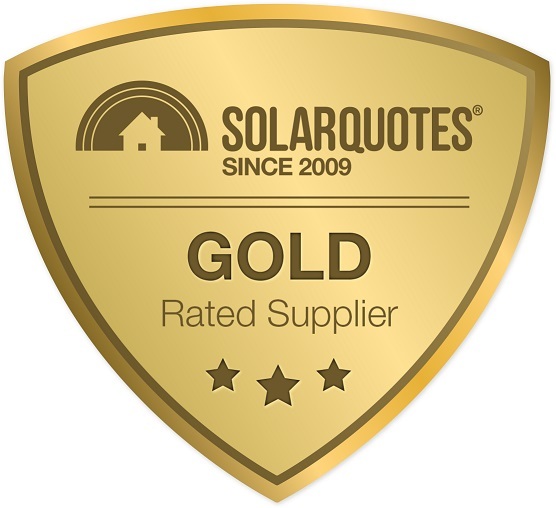 Clayton Solar and Electrical were the second people I got a quote from they did not pressure us and were polite and forth coming with all information required .